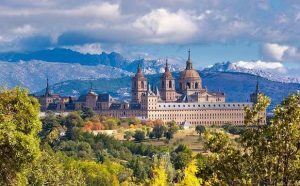 Spain is a popular west European destination that is known for its architectural structures, exciting nightlife and its rich historical past. Among the many places worth seeing include: Madrid, Barcelona, Granada, Seville and Valencia. Also, many of the cities are near the mountains & the Sea. From the hills & deserts to the sea shores, tourist will enjoy exploring the natural landscapes and the architectural beauty of Spain. Madrid offers a broad range of attractions, accommodations and services. All of this, combined with the momentum of this society, has turned this metropolis into one of the western world’s great capitals. Madrid is the capital of Spain and is is located on the Manzanares river. This is a city of great monuments; some of which include the medieval center and the Prado Museum. But there is more to Madrid; this is a a lively metropolis with much to see. Among the main attractions are the art galleries, museums, restaurants, bars and nightlife. When visiting Madrid, expect to immerse yourself into the Spanish culture. Seville is the capital of Andalucia and is the cultural and financial center of southern Spain. The city is situated on the banks of the Guadalquivir River, which divides the city into two parts Sevilla & Triana. Seville is known throughout the world as a prominent center of art and culture, Also, it is well-known for its cuisines too. With the festivals and nightlife there, this is the place to party. Seville has always welcomed artists, composers and writers. As with many other Spanish cities, the architecture is impressive and very Mediterranean. 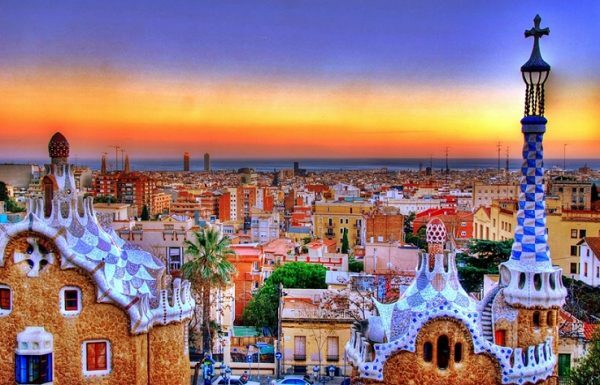 Barcelona is Spain’s second largest city and is known for its beaches, nightlife and its architectural attractions. The city lies by the Pyrenees Mountains in the Catalonia region, roughly 380 miles east of Madrid. This city was founded as a Roman city; as a result Barcelona became an important destination in the empire. Since the 1992 Olympics were held there, Barcelona has become a popular tourist attraction. Valencia is emerging as one of Spain’s most progressive cities. In fact, this city continues to reinvent itself and is on its way to equaling the cosmopolitan Barcelona. 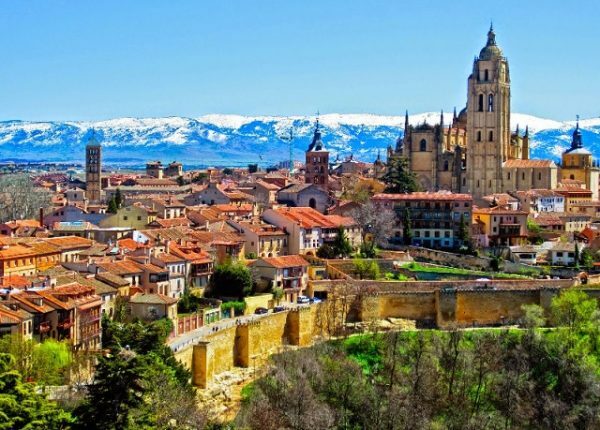 This is the third largest city in Spain and is one of the oldest settlements worldwide. Visitors to this ancient city will see Baroque, Gothic and Roman architecture. Valencia is considered by many to be a blend of the old and new. For the traveler in Spain, this is a great place to sit, drink and enjoy some great people watching. Granada is a small town located at the foot of the Sierra Nevada mountains, where the rivers Beiro, Darro and Genil converge. The city is rich in multicultural history and is home to a couple of World Heritage sites, the palace and fortress complex of Alhambra & Palacio de Generalife. The location of Granada and the mild climate are the perfect conditions for many sports in an around the city.